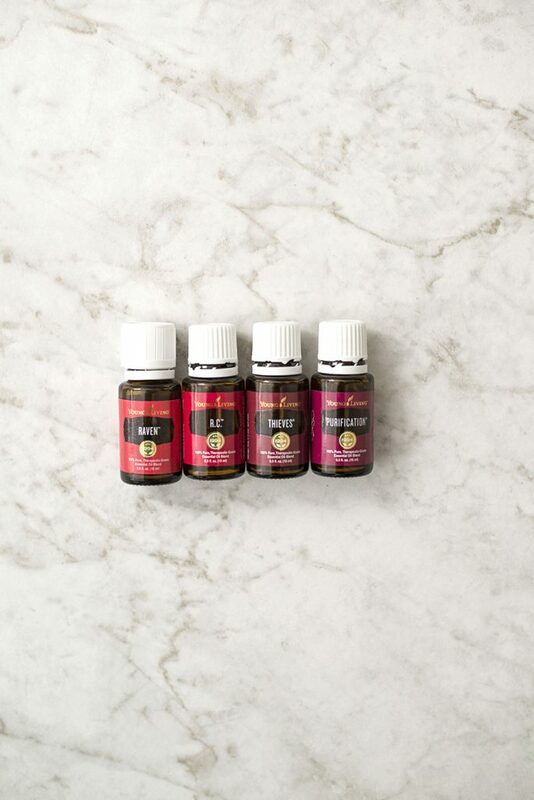 In 2014, I was introduced to the world of essential oils & recognized early on how powerful they are how essential they are to living a healthier lifestyle. As a wife & mother, I believe in providing my family with the best tools to ensure they live a thriving, healthy life. In 2016, I got a membership with Young Living & never looked back! Young Living believes your family deserves products that are pure, free from harmful chemicals & sythentics, bottled in their purest form. Their Seed to Seal® promise guarantees high-quality & purity from the moment a seed is planted to the time it’s bottled. This resonated well with me & my overall goals to give my family. Everyday, all day. There’s never a day that goes by that my family hasn’t used essential oils in some form. I want to get started. What do you recommend? The best bang for the buck is a membership which comes with a Premium Starter Kit & 24% off of retail prices. The kit includes a powerful diffuser, 11 essential oils, samples of other products, & other goodies. The entire kit added independently over $300, but you can get all of it for only $160. What’s the catch? Am I selling oils if I get a membership? Is the $160 monthly? No catch. No selling of anything. The $160 is a one-time fee! That’s it. If you decide you want to try other products, your membership will give you 24% off all retail prices on products plus access to a secret Facebook community where you can connect & learn all about using essential oils. But the membership says I will be a wholesale member. That’s selling, right? You’re not selling anything. That’s just the name of the membership. To enroll, you can get started here. Make sure number 10336228 is in the Enroller & Sponsor ID fields. Follow the prompts to finish and you’ll be all set!